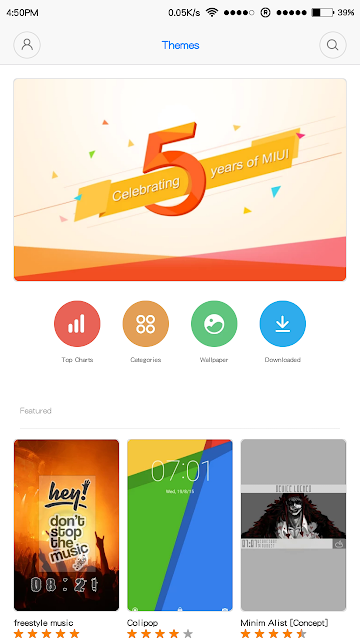 Hey There, Today i am going to tell you a step by step tutorial to show you that how to change theme in all Xiaomi Redmi Devices Running on MIUI 5 or MIUI 6. Step 2- Click on Offline (if you want to change theme in between which you have downloaded) However You can Download Themes From Here also. 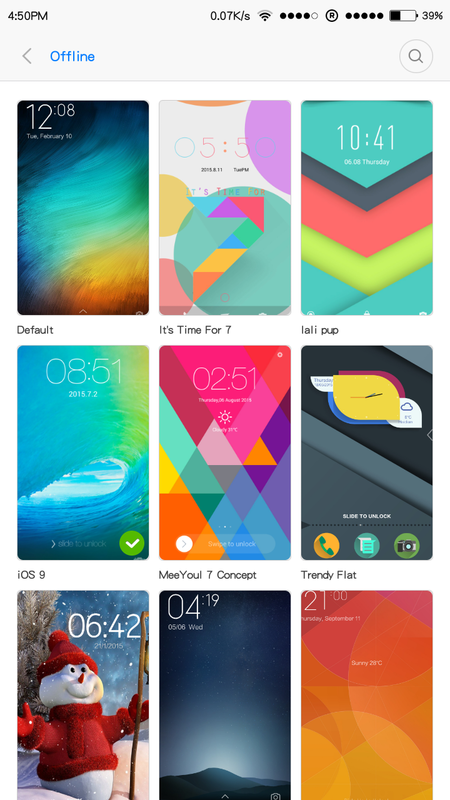 Step 3- Now you can see all the Downloaded themes. Step 4- Click on the Theme you wish to set default on the Phone. 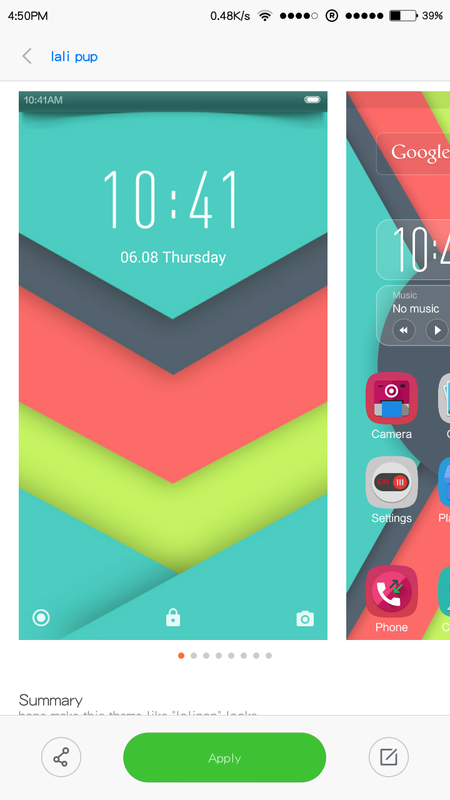 Step 1- Open Themes on your Device. Step 3- Now You will be able to see Downloaded Themes of Your Redmi Device. Step 4- Now Choose Which theme you want to set as a Default theme and Click Apply to Set it.